In keeping with the division goal of optimal physical and mental health for all students, the primary purpose of school health services is to facilitate and promote optimal learning for students. 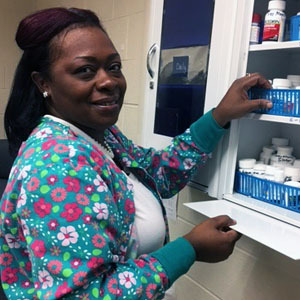 For answers to our most common questions, please visit our Health Services FAQ page. You will find the nutritional, carbohydrate counts, and allergen information of foods served at breakfast and lunch on our Menus website. We require students to adhere to the Code of Virginia immunization requirements. What is the School Health Advisory Board? 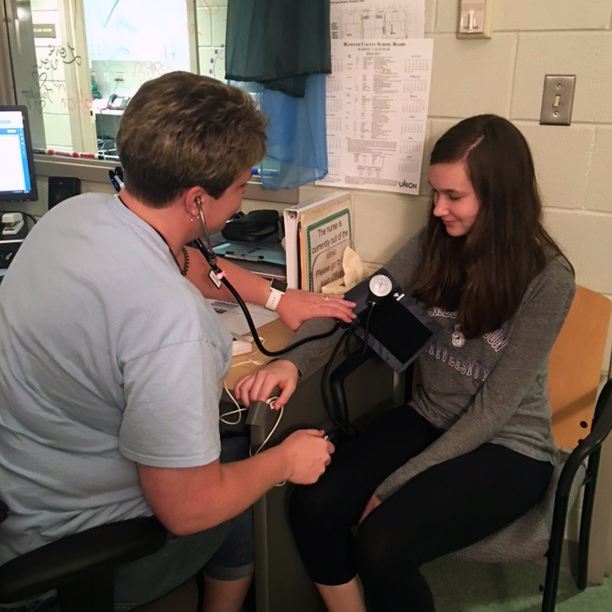 The School Health Advisory Board (SHAB) assists Hanover County Public Schools with the development of health policy and the evaluation of school health status. It advises the school board on issues that involve health and physical education, school environment, health services, and food services. SHAB members represent teachers, students, school administrators, and the Hanover community, including health professionals and parents. 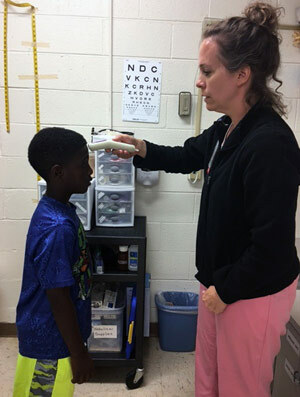 HCPS has a licensed professional nurse in all our elementary and secondary schools to coordinate the health needs of our students. The following forms may be printed and delivered to the school clinic. Paper copies available upon request. The following forms may be picked up from the school clinic or requested from the school nurse.